Hey everyone! 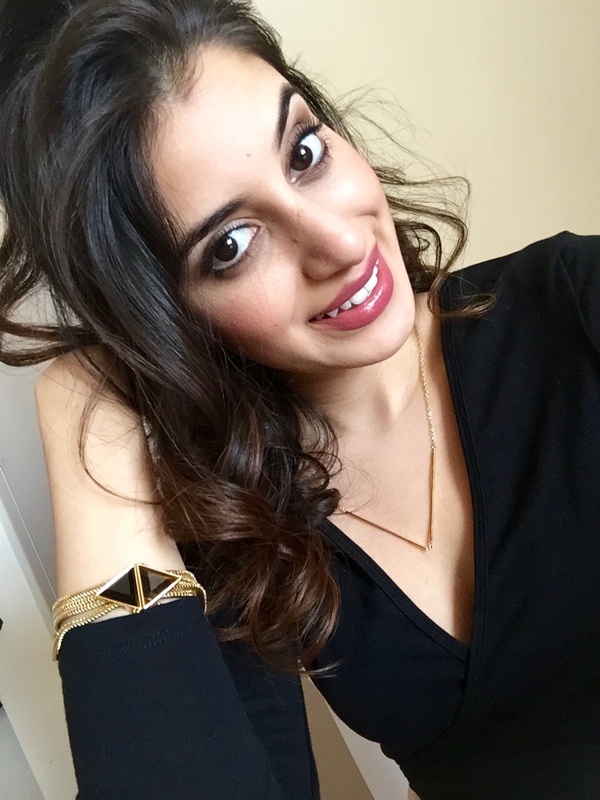 So recently I signed up with Rocksbox, for those of you unfamiliar with Rocksbox, it’s a fun and easy way to borrow elegant jewelry. Rocksbox is a subscription service that hand picks and curates beautiful designer pieces and delivers them right to your door step. 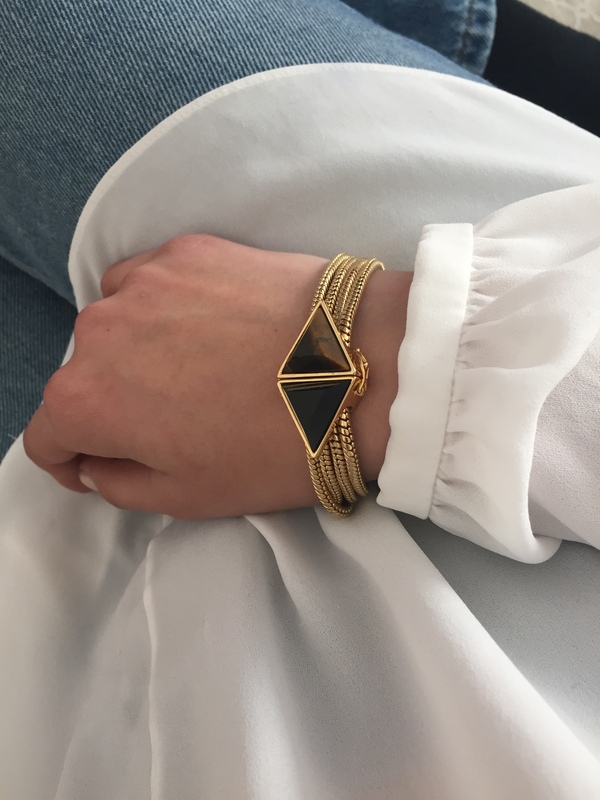 The pieces I received in my first box were the Sophie Harper bar mini studs, Gorjana v-neck necklace and a Trina Turk double triangle flex bracelet. For as low as $19 a month you can conveniently sign up on their website, fill out your profile, chose what styles you prefer and a package will arrive shortly. Once your Rocksbox arrives it contains 3 pieces of jewelry, which you can wear however many times you’d like. The best part is that at any time if you fall in love with one of your pieces, you have the option to purchase it and call it your own. 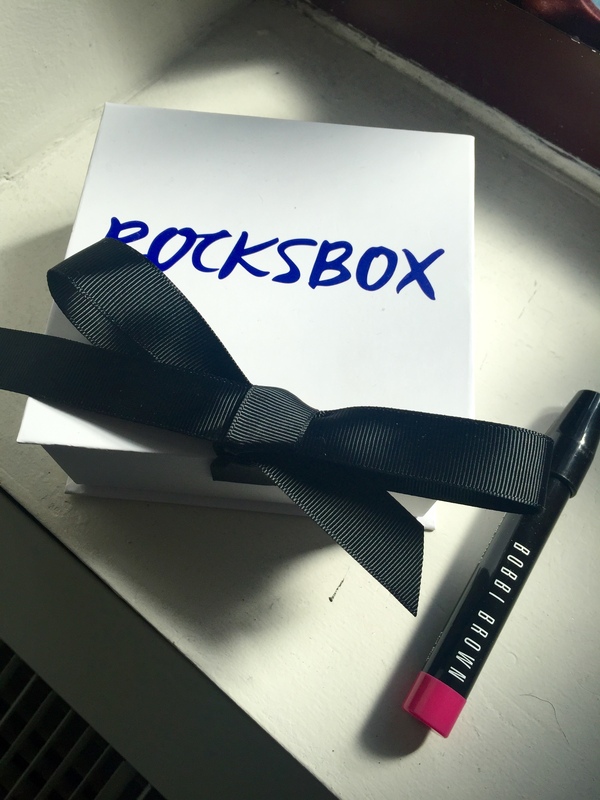 For someone like me who gets so easily bored with jewelry and needs something fresh and upcoming, Rocksbox is the perfect service to keep up with your needs. 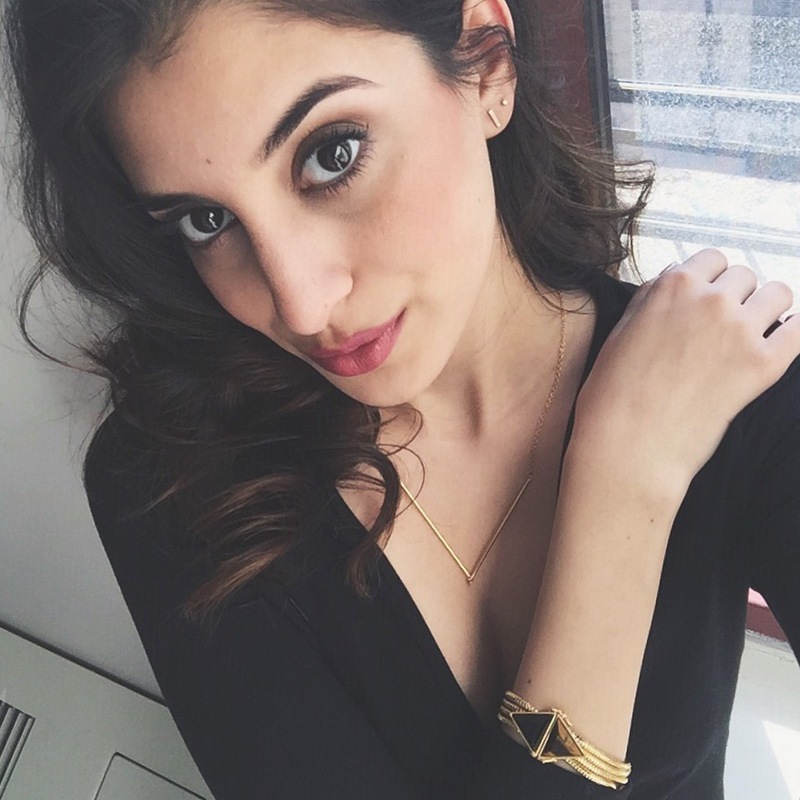 Use my code “sabezzxoxo” and try your first month FREE!